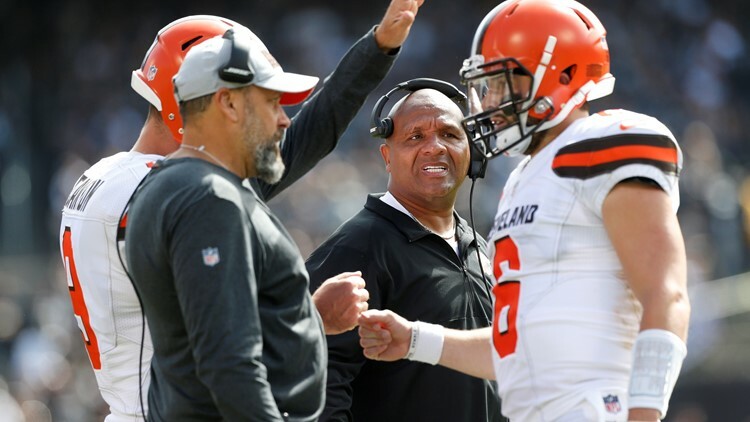 We are halfway through the season and the first coach has officially been fired with the Cleveland Browns announcing that they are parting ways with Hue Jackson after going 3-36-1 in forty games. Offensive coordinator Todd Haley has also been fired from the Browns so it’s perfect timing for the second part of our Hot Seat series. Halfway through this season let’s look at my top five NFL coaches on the hot seat as we enter the final half of the 2018 NFL Season.